This morning (in the shower, where many great ideas happen) I was thinking about which books I wanted to re-read in 2015 … and realized many of these were the same books I wanted to re-read last year. This post originally ran on January 12, 2014, but who knows: maybe I’ll want to re-read these in 2016, too. Happy reading! My to-read list for 2015 is lengthy. Not only did you all blow it up with new titles when we all shared our favorites, but I want to re-read books that have made a significant impact me on the past. Here’s my to re-read list for the coming year. Saying you want to re-read a book is a pretty serious recommendation. 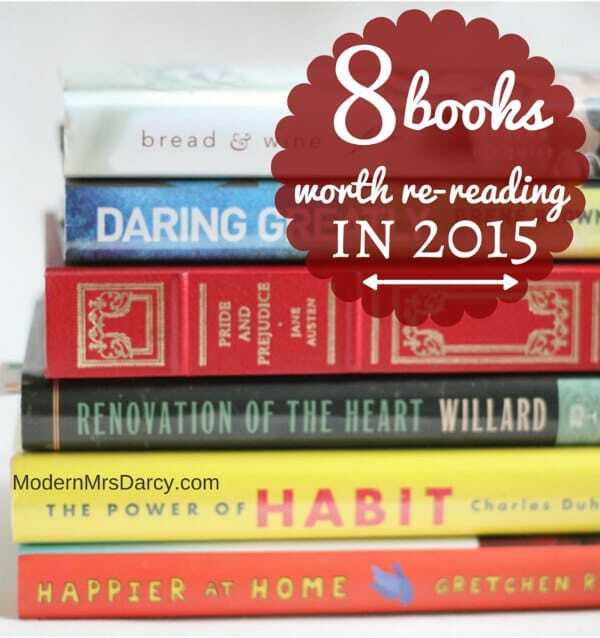 What books do YOU want to re-read in 2015? 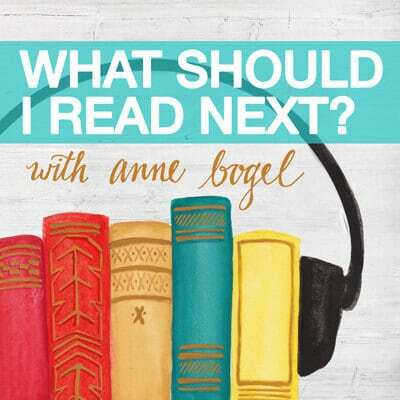 Next:A trick to save big on audiobooks. I think I want to re-read Madeline L’Engle’s Crosswicks Journals trilogy. They were my favorites in college, and I haven’t read them in years! I’ll have to try those. I love A Wrinkle in Time, Many Waters, and A Swiftly Tilting Planet. I know they’re classified as children’s literature, but they literally pull you right in to their world. So fascinating. Me too 🙂 She’s a magical storyteller. I’ve never read the whole series but I need to, because A Circle of Quiet is one of my very favorites, and I am slowly making my way through The Irrational Season right now. 3. Planet Narnia by Michael Ward (he makes the case that medieval cosmology is the key to interpreting the Chronicles and it is FASCINATING stuff if you’re a Narnia/Lit Crit nerd like me)–I just finished this a few weeks ago and I’m thinking I’ll re-read each chapter in conjunction with the corresponding chronicle. 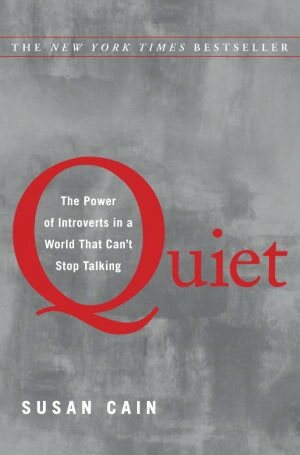 PS I just bought three copies (for my three favorite introverts) of Quiet. I heard about it awhile back but kept forgetting to buy it; thanks for the reminder! Planet Narnia sounds so interesting! We’ve been reading through Narnia as a family, so the time may be right for me to dive into that one. I will re-read Bread and Wine, as well. I read it twice last year, and still think about it. Have I put in enough plugs for Crossing to Safety?? 🙂 If you’re re-reading Jayber I highly recommend it. The books have a similar cadence; they’re both so wise and beautiful. I’m reading it now (LOVING IT) and remembered you had compared the two. There are so many books I want to reread! It’s so hard to follow through because of how many books await in the To Read stack. I think I should make a list like you’ve done here. I’ll be much more likely to follow through. At the very least, I should read A Prayer for Owen Meany again. It’s been a few years and that is just a shame. The problem with this list is all day I’ve been remembering the titles I accidentally left off it, like Father Melancholy’s Daughter, and Brideshead. Too many books, not enough time–and 2014 has barely begun! Learning All the Time by John Holt- it’s what inspired me to research unschooling. Also, On the Trail of the Nephilim by LA Marzulli- very thought-provoking and absolutely mesmerizing. I just added Learning All the Time to my to-read (not re-read 🙂 ) list. I haven’t read “Bread and Wine” or “Quiet” and you’ve inspired me to add both to my 2014 reading list. January is both inspiring and overwhelming with all these great reading lists going around the blogosphere! Inspiring AND overwhelming: yep. 🙂 But I don’t feel (too) bad about loading up your reading list with the likes of Bread and Wine and Daring Greatly–they’re both sooo good! I’m currently rereading P&P too (Jane is my favourite author for bedtime reading; I just have the stack by my bed and keep going through the books over and over). But the 2 books I’d like to re-read in 2014 are Far From the Tree by Andrew Solomon, and Shake Hands With the Devil by Romeo Dallaire (he was the Canadian head of the UN mission to Rwanda in 1994). I have yet to read Daring Greatly! Must. Buy. Soon. Oh my goodness, yes–read it! Have you read Renovation of the Heart in Daily Practice? I haven’t finished it but what I’ve read has been so good. It’s bite-sized portions of RotH. No, I haven’t–thanks for the tip! I don’t even know where to start. Re-reading is my achilles heel–there’s so many I want to return to, but so many more that I want to start new. Bread and Wine would be on my list, and the Harry Potter series. 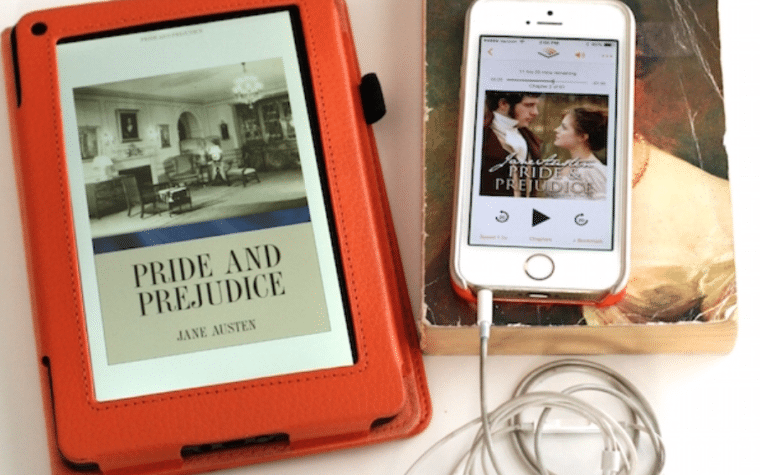 Little women and Pride and Prejudice too. So many good books, so little time! I hear this. I love re-reading, but I always keenly feel the opportunity cost of the new books I’m not getting to! My goodreads to-read list is here, but it holds more than I can get to in 2014, and I’m sure it’s missing some of the books I’m looking forward to the most. When I read your post about forgetting about results it made me want to pass along this link to Dr. Christine Carter’s (free) online resolutions class. 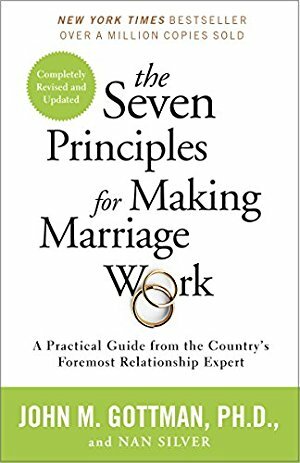 She also reference’s Duhigg’s book a lot. I think you’d like it! You’re definitely on to something (via your own experimentation), but the science behind habit-forming that she shares is really fascinating to me. 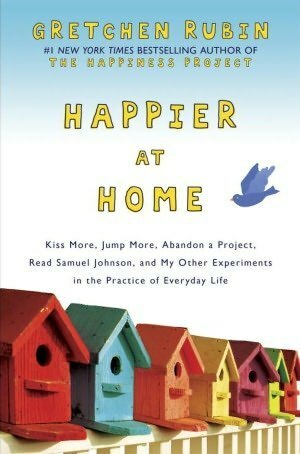 I loved Rubin’s first book (The Happiness Project) but haven’t read Happiness at Home. I have to admit I was swayed by the terrible reviews on Amazon! You are inspiring me to read more – I need to get started! The Power of Habit… so so so so so good! I’ve been thinking of rereading Rubin’s first book, The Happiness Project. Maybe I should pull that one out. I recently reread P&P, but have been wanting to reread Persuasion – it’s been years and I suspect I would appreciate it more now. 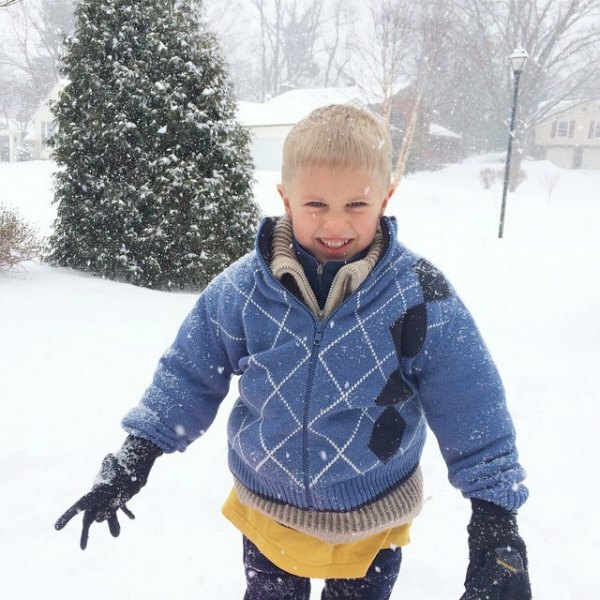 Every winter since moving to Boston, I’ve pulled out The Long Winter by Laura Ingalls Wilder – for a little perspective and a little courage. I’m a big rereader, so I’m sure there will be more! I re-read The Happiness Project after re-reading Happier at Home, and the original fell a little flat with the newer one rattling so freshly in my brain. Curious to hear your thoughts if you do decide to re-read the original. I just started The Happiness Project, so I’m looking forward to reading Happier at Home soon too! I’m curious how you get your books – buy online/bookstore, library, etc? I love having an actual book, but with my Kindle and the awesome ebook prices we’ve been seeing, I just can’t pass that up! I try to borrow before I buy (unless I’m impatient about a particular title, strongly suspect I’m going to love it, or a friend wrote it) because I think mediocre books are clutter, and I don’t need any more clutter around my small house! I buy from Amazon when I’m in a hurry (and for ebooks, especially when they’re on great sales) and my local indie when I’m not. I’m re-reading the Austens for the book club too. And I started another book club (The Young Adult Book and Movie Club) so I’m rereading all the Harry Potters this year for that. Other than that… doubt I’ll have time for any re-reads. I absolutely want to read that Gretchen Rubin book and the only one on your list here that I’ve read already is Bread and Wine. So good. I pull it out all the time as well, so much goodness there. I will! What happened was a friend… I think it was you… told me to get Brené Brown and I chose between that and Gifts of Imperfect and the latter won. That being said my reading is WAY WAY up in 2014 and I see it as a good trend which will yield more books truly digested this year. I think you’re right when you say that stressful seasons find us watching more TV. Now that things are balancing again in the Penny Casa, let there be books and structure… with grace… and chaos. I’ve just put a couple of these on hold at the library 🙂 It’s a hard thing. So many good books, so little time. I always say that. My daughter and I said that if the library would just add a kitchen, we’d move right in! I just started re-reading How to Be Sick. Kind of strange, I know, because I’m not sick (and on the surface it’s about living with chronic illness). But my mom has been really incapacitated since the end of summer, so reading the author’s account of her illness is very helpful to me as I get frustrated. Also, the book is kind of an introduction to Buddhism, which I find fascinating. I love reading everyone’s new year book lists. I actually cleared a shelf for my 2014 reads…I’m horrible at re-reading; I am also a rabid book-buyer, so I have collected quite the stack of “to-reads”, so never feel like I can afford the time to re-read. I’ve always felt somewhat guilty about this; I even feel like I’m acting a little unfaithfully towards my most loved books. But, this post has convicted me–and that’s good! I will now be adding two books to my 2014 reading shelf that will be deemed my “re-reads”….Hmmm….I think Great Expectations and The Screwtape Letters…Yes. Oh! 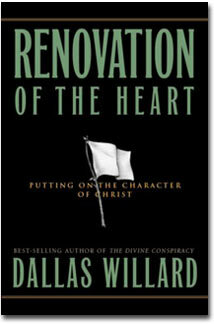 And Renovation of the Heart is one of my most beloved books. I have re-read sections of Renovation several times. 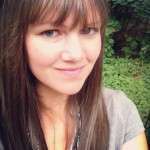 Thanks for sharing and convicting…er…inspiring me! I’ll be re-reading Peace Like a River by Leif Enger this year. It’s one of my favorites, and I finally convinced my book club to read it. I also had the chance to meet Leif and hear him speak at a conference last year. I just posted what I’m looking forward to reading in 2014. It isn’t a full list, but it is a start. My 2 re-reads (Only 2 because I almost NEVER re-read anything) are The Gift of an Ordinary Day by Katrina Kenison and Bread of Angels by Stephanie Saldana. Both of them are memoirs that really touched me the first time I read them. I think I’m ready to revisit them this year. The only book I’m planning on rereading this year is a Celebration of Discipline by Richard Foster. It was a changer for me last year, and now I want to reread it in hopes that I can implement each of the 12 disciplines into my life. I have this silly, made-up rule that I am allowed to re-read a favorite book whenever I’m traveling. Something about the difference in out-of-comfort-zone travel paired with a comfortable re-read. Ok, speaking of introverts, someone convince me to read Quiet. I am as introverted as they come, but not particularly quiet (in fact, most people are surprised to find out that I’m an introvert unless they really know me and how I value alone-time since I’m rather gregarious) and I think the title might be what’s putting me off. All the best people I know have read and loved it, but I suppose that yes, I’m making the assumption that it’s going to be a boring read. Ok! You’ve convinced me — and the fact that it’s still only $2.99 on Kindle doesn’t hurt! 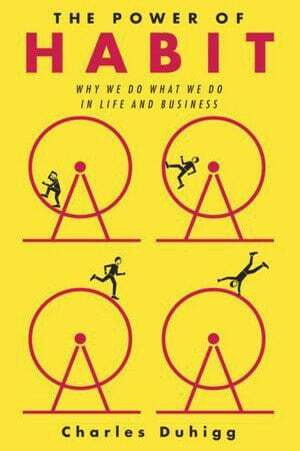 I loved The Power of Habit when I checked it out from the library, so I ordered a copy to own and highlight. I will probably do the same with Give and Take. I’m going to re-read Emma and S&S for the book club and read the others for the first time. So, it will be a Jane Austen year. I’m not sure what else I’ll re-read, I have to wait until the mood strikes me to visit one of my old friends. I was wondering about the Quiet book, Im glad to hear its a good read because it will be my next book purchase! Unfortunately, there are so many new books that I want to read that I don’t know how I’d find the time to re-read books. 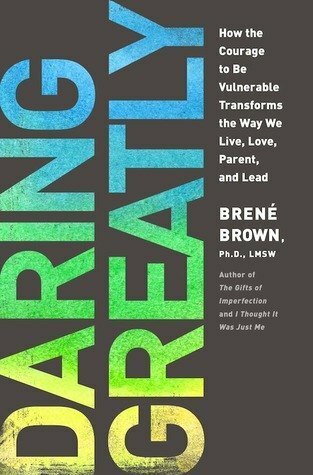 Daring Greatly and The Power of Habit are now on my wish list at the library. Thanks for the recommendations! David Allen (GTD guy) interview Charles Duhigg for his podcast and it was a such a great interview. The author sounds like such an interesting guy. You’ve inspired me to now actually pick up the book. Rereads: Hmm. David Allen’s books for the upteenth time. I find them so soothing — ha. Thanks for the tip! I’ll look up that podcast. I like to re-read Gretchen Rubin’s happiness books occasionally (obviously 🙂 ) so thanks for the tip about the audiobook. If you love things that will change you forever you should read The Anatomy of Peace AND Bonds that Make Us Free. Both life-changing books. So good! Those are new titles to me. Thanks for the recommendations! Five Smooth Stones. Read it the first time in the 60s. So I show my husband something from the MMD or comments at least twice a day usually more. Today he asked if he just needed to sign up himself up so I didn’t have to keep finding things to show him!!! The Happiness Project — Gretchen reads it herself, and I love that. I love her imperfections & peculiarities because I share so many of them (difficulty keeping my temper with my children, love of routine to the point of hating travel). I read Happier at Home and loved it too, but she did not narrate the audio version, so I won’t listen to it! So glad she has narrated her upcoming book about habits, I cannot wait. Manage `your Day-to-Day — the 99U book. Great reminders to get my bum in the chair and DO the work! The Adventures of Sherlock Holmes — one chosen at random when I want some fiction. These are like cozy quilts to me. They don’t count as reading, they are pure comfort without calories! Oh, I love the 99U books and didn’t know they were available for audio. Thanks! Before I read “Happier at Home” I had hesitated because of reviews which discouraged picking it up, saying it was not like “The Happiness Project.” Eventually I ignored the critics, read it and loved it. I’m not sure which I loved more of the two, but I will re-read “Happier at Home” before re-reading “The Happiness Project,” though that may be due solely to how recently I read the former. 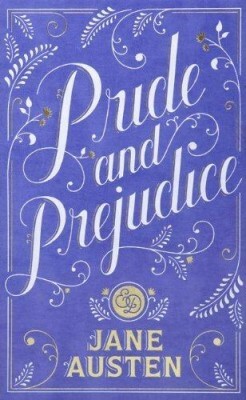 Other re-reads: Sarah M. Eden’s “Seeking Persephone” or Julianne Donaldson’s “Edenbrooke.” They are both clean, breezy romance set in regency-era England. They are a break for me from the non-fiction I typically choose. With my children I am rereading “Snow Treasure,” a book about a town in Norway during WWII when the Nazi’s invaded and they had to hide their gold using the children and their sleds. My third or fourth grade teacher read it to us and I remember loving it, being on the edge of my carpet square wondering what was going to happen and when. After finishing “Pride and Prejudice” we will begin to listen to “Farmer Boy” next as we drive along. It was my favorite Little House book the first time I read the series, probably because of all the description of mealtimes. I like good food. I am excited to introduce this one to my children. Van Reid’s Moosepath League Series ( These are wonderful stories written in style of Dicken’s Pickwick Papers, but easier to read and great hilarious fun. Set in turn of century ( 19th/20th) Maine. These books are so wonderful and are not as well known as they should be. Don’t know if I will be able to do so…there are so many other books calling me. Right now I am re-reading Garden Spells by Sarah Addison Allen so I can read First Frost which follows the same characters 10 years later. I had to look at the comments on this post from 2014 to see if I’d commented before, and sure enough I did. 🙂 I’d STILL like to re-read Far From the Tree by Andrew Solomon. I read it two years ago (and reviewed it at length here http://prinsenhouse.blogspot.ca/2013/03/book-review-far-from-tree.html) but it is so long, so intense, and so detailed, that I think I would get a lot out of it even the 2nd time round. “Far From the Tree” is a fascinating read, and definitely forces a person to analyze, think, and re-think. But it is LONG! Around 900 pages, I think. I’ll have to read your review. Love this little time capsule. 🙂 I hope you get to read it soon! 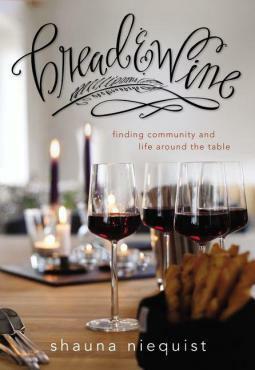 Definitely interested in reading Bread & Wine. I’m curious though if its one of those books worth buying vs. just doing the kindle? I need to re-read “The Happiness Project” because I think I am in a completely different place in my life than the first time I read it.